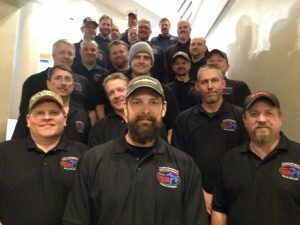 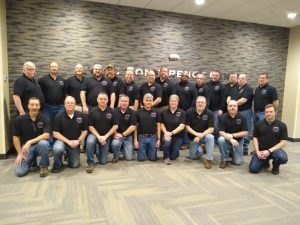 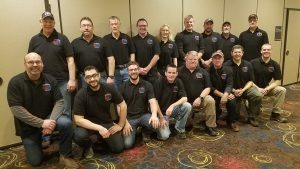 Despite record cold temps, 115 trainees and 36 instructors took part in the 2019 Minnesota Incident Management Section Chiefs Academy in Duluth, MN January 28 through February 1, 2019. 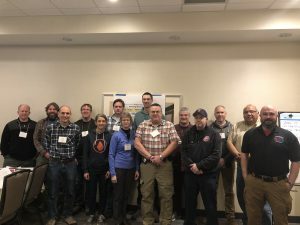 Thanks to the Great Lakes Forest Fire Compact and Minnesota Incident Command training coordinators, students were led through the requirements of the Incident Command Systems. 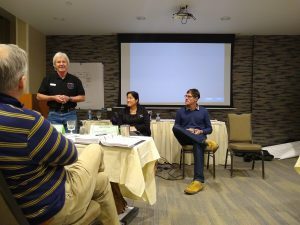 They learned how to effectively organize teams to support wildland fires and all hazards incidents. 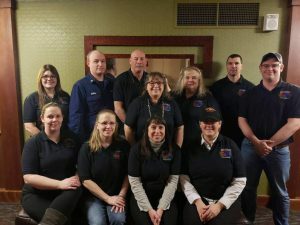 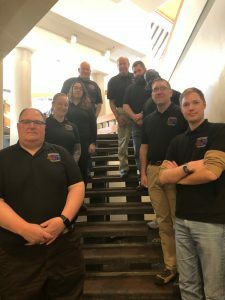 Students and course leaders represented Federal, State, and local fire and emergency response organizations from the upper Midwest States, Montana, Missouri and the Canadian Provinces of Ontario and Manitoba.